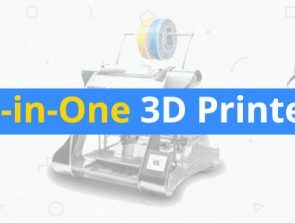 Architect’s have been using 3D printing for a while now to create accurate, miniature models of the buildings they are designing.Chicago’s Architecture Foundation (CAF) has been using 3D printing since 2009 to make models of all the buildings in the city of Chicago. The makers of the model Chicago hopes that it will inspire people to imagine the future of the city. All the data used to create the model of downtown Chicago was acquired through aerial images and 3D cad files of the buildings. Google SketchUp is then used to compare the files and images to get an accurate representation of the city. 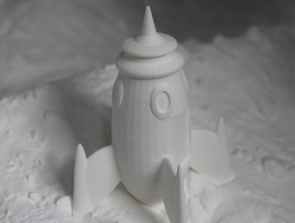 After the 3D designs are made, they are sent to a stereolithography machine that builds the model layer by layer. Once the 3D printer is finished the model is taken to an ultraviolet lightbox where the resin is left to cure. After the resin is cured the the model is sanded, primed and painted to give the finished result. 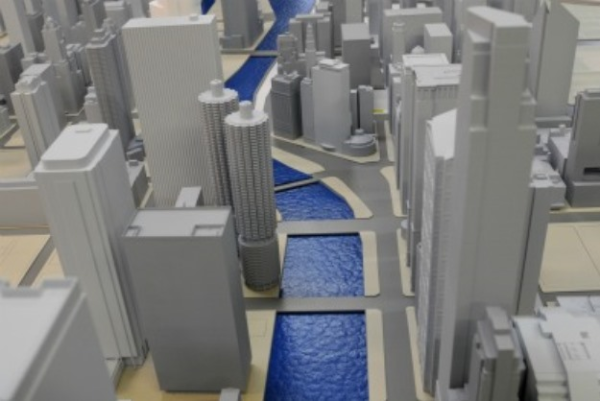 Chicago’s 3D printed model city takes up over 320 sqaure feet of space and contains over 1,000 buildings in it. All the models combined took around 1,600 hours of printing, with some models taking up to 20 hours to print. The Chicago model will continue to be expanded with more models being added and increased detail. 3D printing could have enormous potential for architects in the future. With 3D printed moon bases and the first printed building starting development in the next few years, it could mean a very bright future for the technology. Check out the videos of the model Chicago.